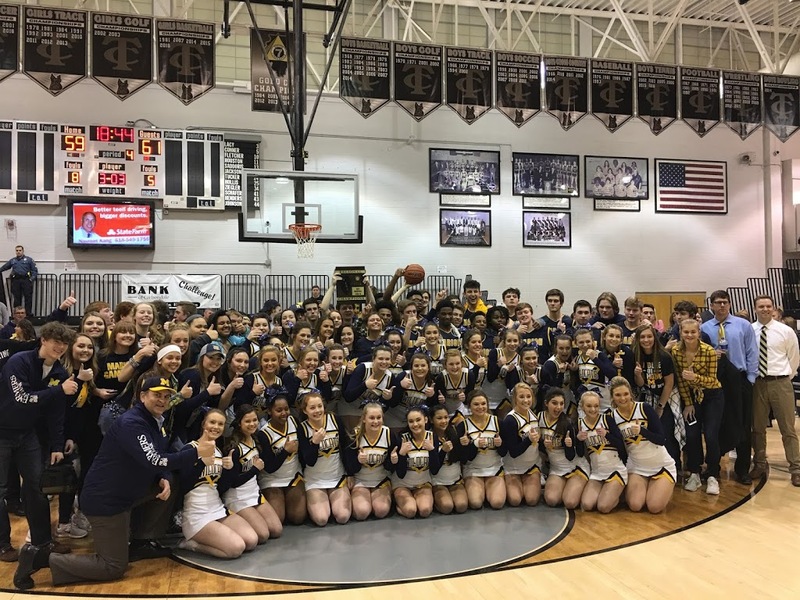 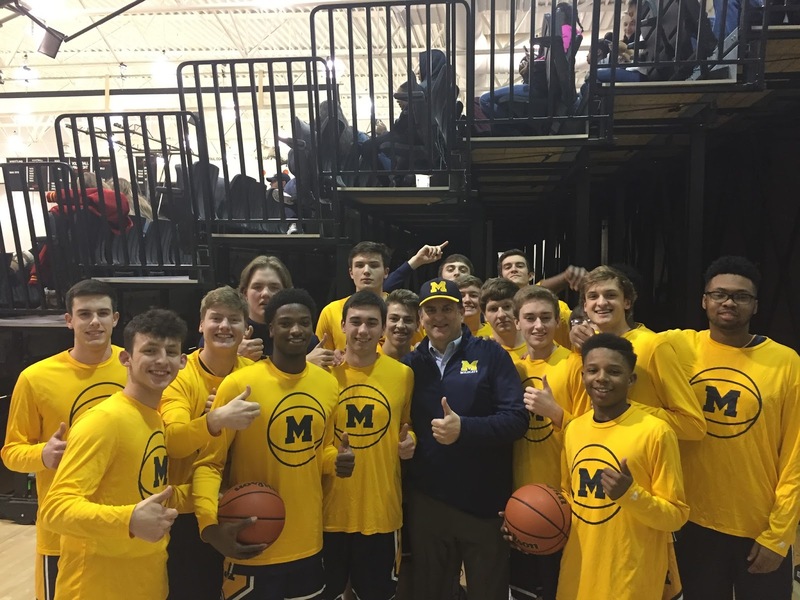 Congratulations Marion High School Boys Basketball Team! 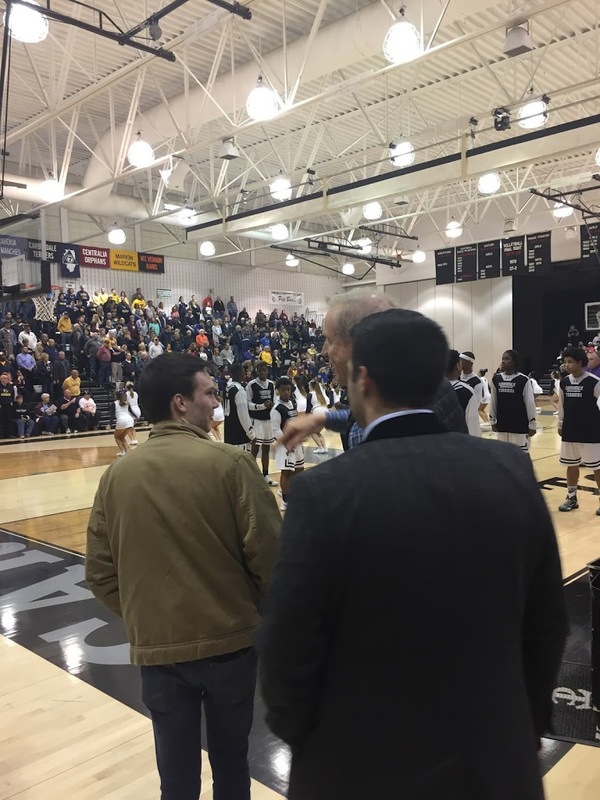 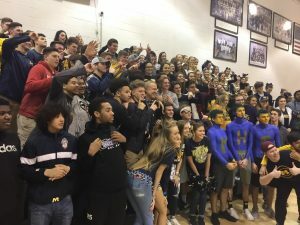 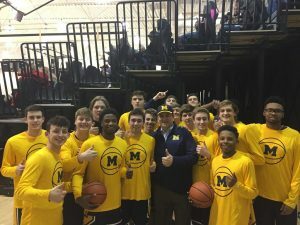 The Marion High boys varsity team came from behind on Friday night to beat their Carbondale High rivals with a 13-0 run at the end of the game! 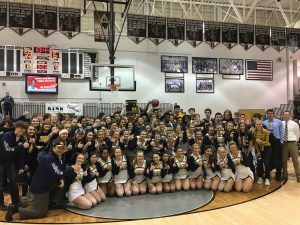 Good luck on Tuesday night (March 6th) at 7:00 p.m. vs. Columbia at the Centralia 3A Sectional!